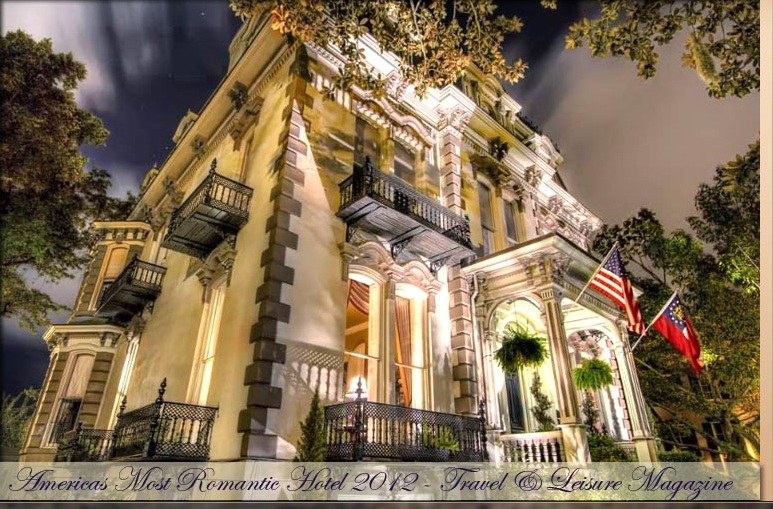 Our (26th) wedding anniversary is coming up soon and we will be staying at the Hamilton Turner Inn, a historic bed and breakfast in Savannah, Georgia. I know we were just in Savannah last month, but it is our favorite weekend getaway. 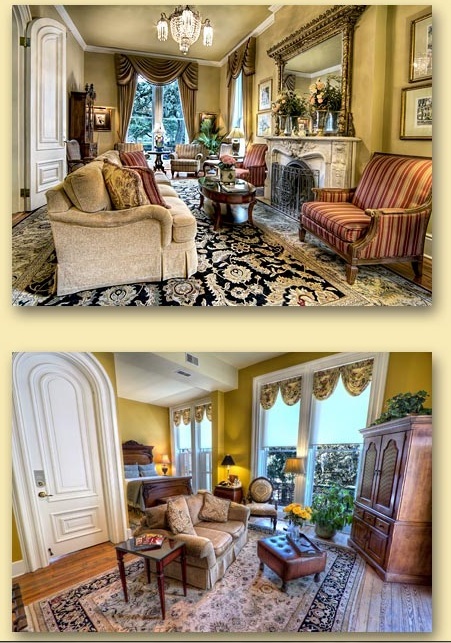 We wanted to stay at the Hamilton Turner Inn last year for our 25th last year, but Mr. Fanatic was driving our daughter out to California on our anniversary and the inn was booked up when we were able to go to Savannah the following month. May 2011 was a busy month with our oldest moving to SoCal and our youngest daughter graduating from High School (and all the festivities that went along with it). Isn't it a gorgeous place? I am totally going to play the tourist and carry my camera everywhere. We were just there over Easter break. I've been posting about our trip to there and Charleston. You will LOVE it!! Have fun! Oooh. Nice place. I love Savannah. Such beautiful architecture and lovely shops. Haven't been there in a couple of years but hope to get there again soon. Have fun! I haven't been to Savannah in years...we tried to go to Charleston next week, but everything was booked! Everything! So now we're going just for 2 nights to a resort on Wrightsville Beach; oh yes, this will be nice to actually do NOTHING except sit on the beach or by the pool! Have a wonderful time Pam, and yes, we're all looking forward to the pictures! What a beautiful place Pam!! Take lots of pics for us and enjoy!! Wow! This is a gorgeous place to stay! I hope they treat you like royalty! Happy Anniversary! Happy Anniversary...I so love Savannah and it's beautiful charm...The Inn looks wonderful and looking forward to your pictures! Wow! It is gorgeous!! Have a wonderful time & Happy Anniversary! That is a gorgeous place! You deserve it! I hope you ahd hubby will enjoy this visit a lot! You've had a big year already and it's only 4 mos. in! Happy Anniversary Pam! I have always admired this place. I had you up for the home tour on Friday...are you ready for that or will you be gone? Just let me know and I will see if I can get the next one in line. Those pictures are soo great, I can imagine being there myself. I have always wanted to live near the coast, right now I'm landlocked in the middle of the country! I'm telling you, the Carolinas look better, everytime that I see pictures! : )..